This letter from Barbara Howard, to her grandma, was written when Barbara was 80. 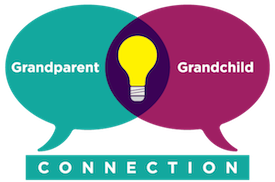 It’s part of the “The Grandchildren Speak” series, where we collected letters from grandchildren sharing what they learned from their grandparents. My Grandma Nettie was an old-fashioned Midwestern farm wife. She and Grandpa had nine children whom they raised on a rented farm in central Illinois. I was her first grandchild and I always felt I was her favorite, though many others came after me. I was a premature baby and they say I had constant colic. My inexperienced parents didn’t know how to cope with it, so they asked Grandma to take care of me. Whatever she did, it worked; I guess that was when we first bonded. From the time I was a young child, in the 1940s, I started spending summers with my grandparents. Four of my aunts and uncles still lived at home on the farm; my parents and I lived about 100 miles away, so this was a real adventure for me. They had electricity, but no running water and few other modern conveniences. Grandma baked bread every other day, and always made a muffin-sized, miniature loaf just for me. She let me help her knead the bread, and sometimes with the pies she baked for Sundays. She used to play an old organ that she had to pump with her feet, and we sang gospel songs from an old hymnal. Saturdays were bath-time and hair-washing time. Bathwater from the pump was heated on the woodstove, and I was allowed to be the first to sink into the tin circular tub. (I think she used the same bathwater for herself.) She washed my hair outside on the porch, using a pitcher of water and a washbasin, and a beaten egg for shampoo. She taught me so many things: important skills like cooking and baking, gardening and canning. 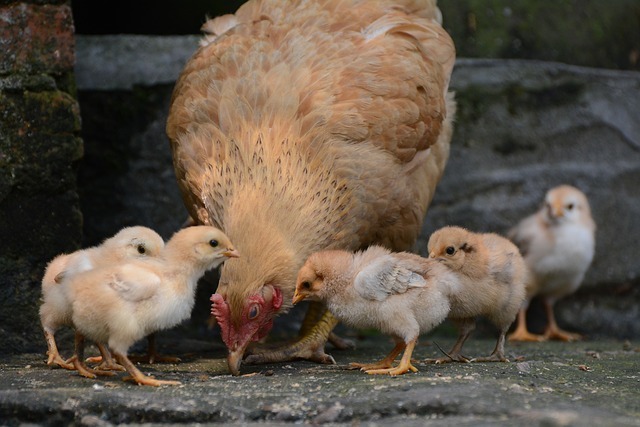 Some of the skills didn’t end up being that important, in my life – like how to sneak an egg from under a sitting hen who was guarding her nest. But most of all, she instilled in me patience, kindness, and faith. I owe her so much.